24 January 2018: As the New Year begins many consumers will be looking to reduce their credit card debt as part of a resolution to get their finances on track. 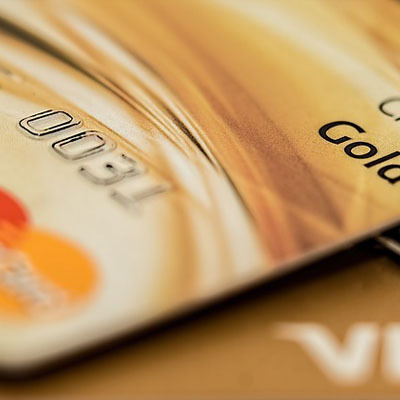 “Although it may seem like a daunting task given the amount of debt you may owe, reducing or paying off your credit card debt can be achieved with a proper strategy in place,” says Jonathan de Beer, head of collections at FNB Credit Card. He shares simple tips on how consumers can reduce their debt. How much do you owe – the first step is to understand exactly how much you owe as well as the amount of interest you are likely to pay. For example, if you owe R 18 000 at an 18% interest rate, and you want to pay-off the credit card in 12 months, your monthly installment will be R1 650.24 per month, with the total repayment being R19 802.88. Formulate an action plan – it is essential to develop a comprehensive plan of how to reach your objective. However, the plan must be realistic and also take into account your other financial obligations. Also be careful not to be too ambitious as failure could set you back financially, leading to more debt. “Furthermore, once the plan has been developed, it is equally essential for you to stick to it. It should also be flexible enough to be adjusted should unforeseen events occur,” advises de Beer. Pay a little extra – paying more than the minimum amount required by your bank can help you reduce your debt quicker and help you save on interest. De Beer illustrates how much consumers could save by making an additional payment if they owed R10 000 at an interest rate of 18% and had to pay a minimum amount of R750 per month for 15 months. Avoid spending needlessly – while your credit card can come in quite handy now in January, following the festive season spending spree, coupled with back to school expenses, try and avoid impulsive spending, which often leads consumers to buy what they do not really need and without first checking their budget. “If the debt proves too much for you to handle on your own, or you find yourself unable to cope, consult experts for assistance,” concludes de Beer.